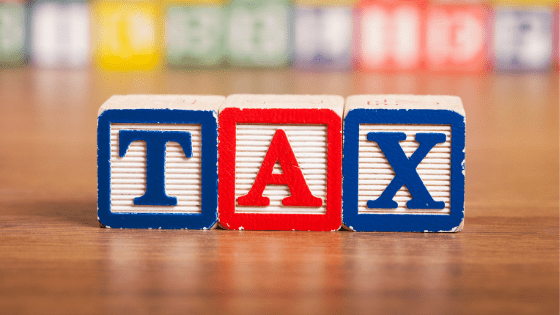 How Much Tax Do I Need To Pay? - Work it out here. We often receive phone calls from our Clients asking us whether they are being taxed correctly in their wages. If you are unsure whether you are being taxed correctly, the ATO has an online calculator where you can answer a series of questions relating to your wages which will determine what tax should be withheld each pay period. You can click this link http://www.batchadvantage.qvalent.com/ and start the online calculator to find out more. If you feel you are not being paid the correct wage rates form your employer, you can visit https://www.fairwork.gov.au/ for more information.